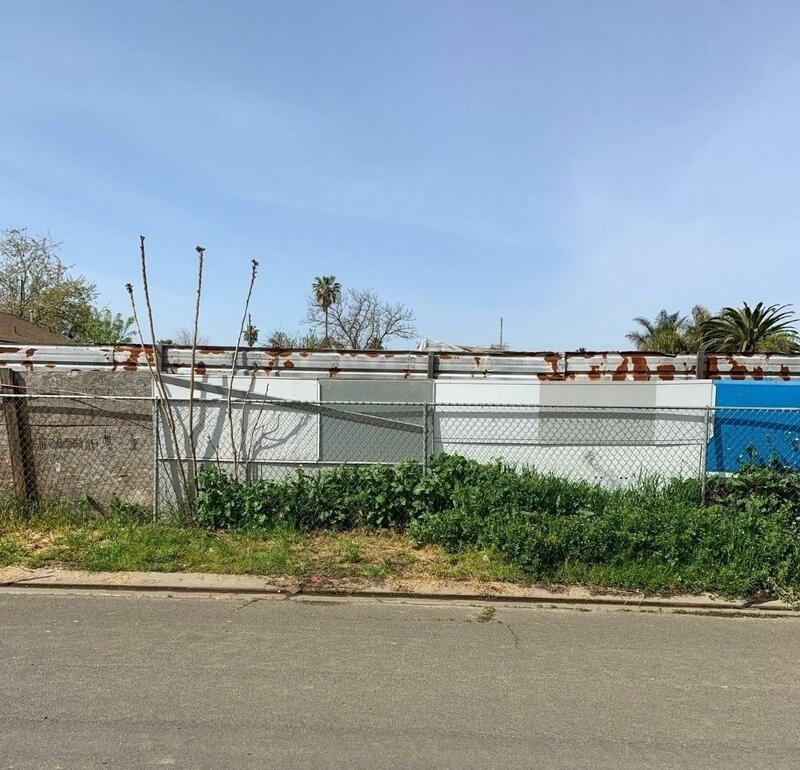 Build your dream home on this Single Family Residential lot. Corner lot on the corner of Jessie and Stakes. Cross Street Address River Rd. Listing provided courtesy of Elizabeth Valdez of Fresyes Realty.